If you’re old enough to remember Compuserve, AOL, BBSs, or perhaps even ExecPc out of Wisconsin, you will love hearing this. Check out a pretty cool breakdown of what those noises are doing. I wish I had this information 15 years ago! This entry was posted in Info-graphic, Internet and tagged nostalgia on January 30, 2013 by David. And where has this information been hiding for the last 20 years of my life? I’ve just been wadding these up and shoving them into a closet! Click the image to enlarge. 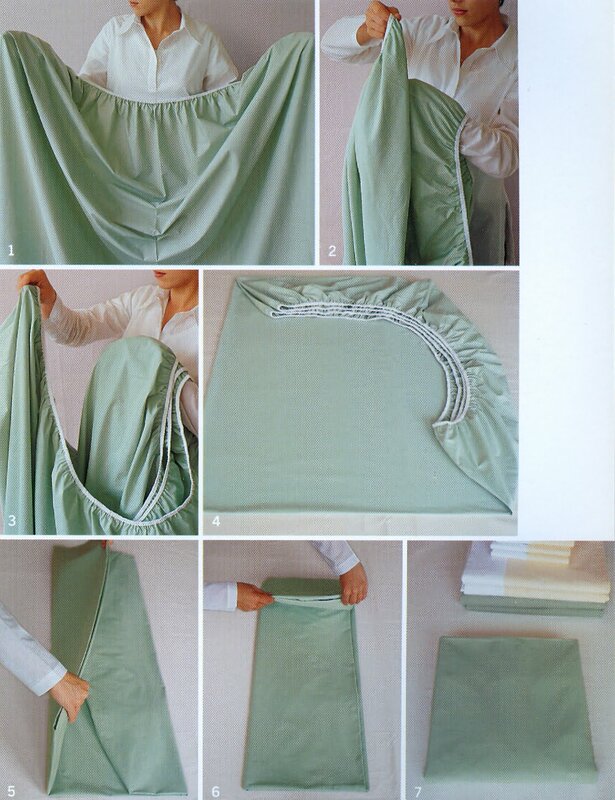 This entry was posted in Info-graphic, Informational and tagged how to fold a fitted sheet, infographic on October 1, 2011 by David.